We will be organizing DemoCamps to mark the Eclipse Juno Simultaneous Release in June, 2012. We will be contacting potential organizers in late April or early May, 2012, but you may sign up on this page anytime you like and we'll contact you later. 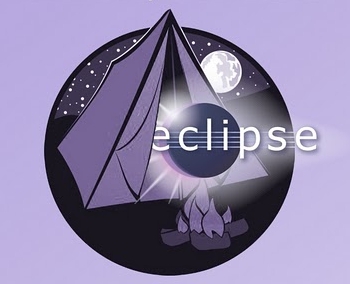 If you have not organized a camp in the past, please read this page on organizing a DemoCamp, and then send email to democamps@eclipse.org so we can add you to our list of organizers to be contacted later.